In today’s post we are sharing with you a terrific resource we uncovered through Open Culture. This is especially useful for philosophy teachers and students but is also ideal for anyone interested in learning more about the ‘mother of all sciences”: philosophy. 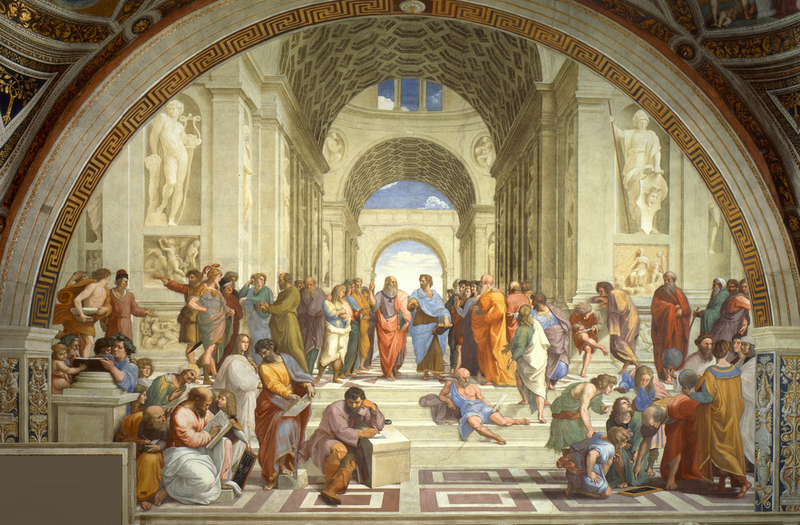 Open Culture has this extensive list of free courses provided by a wide variety of leading universities and covering everything related to philosophical thought from philosophy of mind to Kant’s epistemology. The courses come in different downloadable formats that includes: video, audio and iTunes audio. You can browse through the selection and download the courses you are interested in and watch or listen to them at the comforts of your own couch. Below are 10 of our favourite courses from the list. Check out the full list from this page. 10- The History of Philosophy Without Any Gaps - Free Course in Multiple Formats – Peter Adamson, King’s College London.